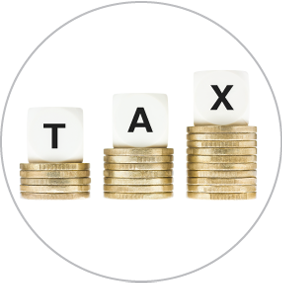 Today’s businesses face the ever increasing pressure of continuing changes to tax rules and regulations. These resulting tax complexities then often require large amounts of management time and effort. 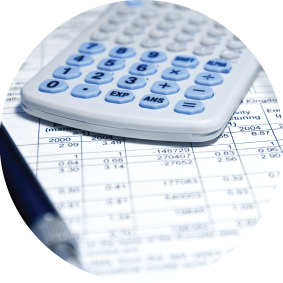 Our team are trained to help you incorporate tax efficiencies into your business planning and decision-making. 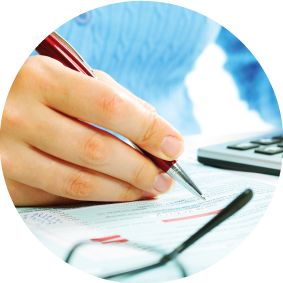 We will put you in control of your tax costs and help you to plan your long term tax position.